Chanhassen | Twin Cities Real Estate :: 2M Enterprises Inc.
CHANHASSEN – is a city located southwest of Minneapolis, and is in both Carver and Hennepin counties. The population was 25,558 at the 2017 census. The city covers a total area of 22.88 sq. miles. The origin of the name comes from the Dakota word chanhasen meaning ‘sugar-maple tree’ (chan, tree; haza, a tree with sap). Chanhassen was ranked as the 2nd best place to live in America in 2009 by Money Magazine, and ranked 4th in Best Places to Live (small towns) in 2013. Prince previously owned 2 homes in Chanhassen, and he still owns 7 properties, establishing the musician as one of the city’s largest property owners. Chanhassen is ranked #1 in Best Places to Live in Carver County. Approximately 13% of its residents rent and 87% own. Chanhassen is also ranked #4 of 477 Best Places to Raise a Family in Minnesota, and #5 of 140 Best Suburbs to Buy a House in Minnesota. US Highway 212 and Minnesota State Highways 5 and 41 are the three main routes in Chanhassen. 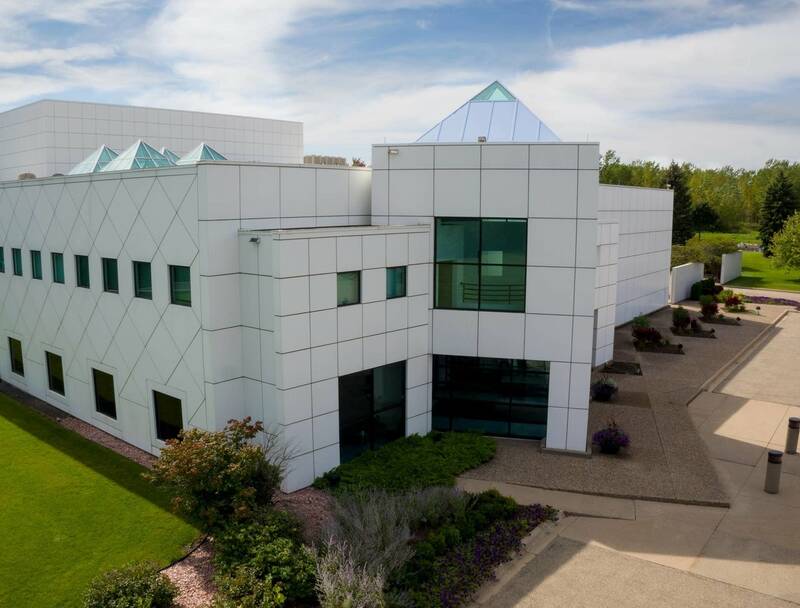 There are many attractions and well-known places in Chanhassen such as, Paisley Park Studios, Minnesota Landscape Arboretum, Chanhassen Dinner Theaters, Temple of Eck and Eckankar Spiritual Campus. Chanhassen has a strong emphasis on parks, trails and recreation. There are five public beaches in Chanhassen: Lake Ann Beach, Greenwood Shores, Minnewashta Regional Park, Roundhouse Park Beach, and Carver Beach, and there are 70 miles of trails throughout the city. Top Public Schools Serving Chanhassen: Minnetonka Senior High School, Chanhassen High School, Clear Springs Elementary School, Minnewashta Elementary School, and Excelsior Elementary School. Places to Work in Chanhassen: AmeriInn, Lifetime Fitness, Snap Fitness and SuperValus headquarters are all in Chanhassen. Rosemount Inc, Lifetime Fitness, IWCO Direct, General Mills, RR Donnelley, Byerly’s and Target are all places to work in Chanhassen. Places like Chanhassen: Shoreview, Arden Hills, Victoria and Eden Prairie.